Dependable total door security services are the focus of SLD’s Security Solutions Specialists. Our Specialists are manufacturer trained, certified and qualified to solve any security problem. 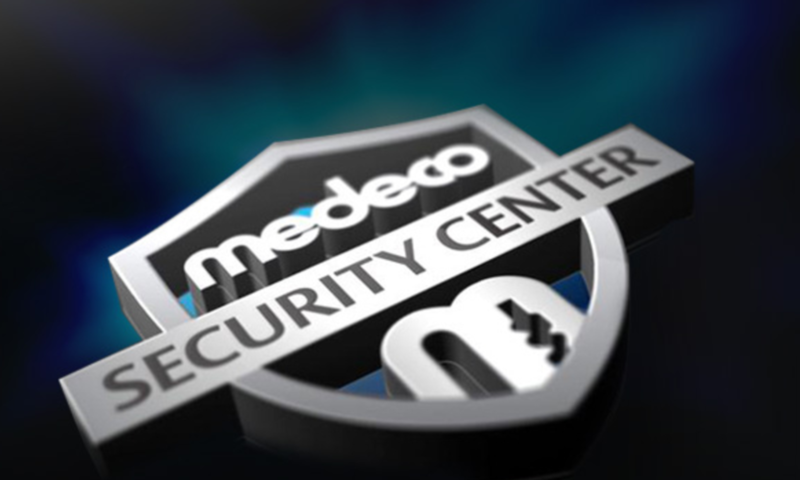 Being a Medeco Security Center (MSC) brings the assurance that the security needs of our clients, from simple key controlled access – through to the most advanced access control systems, are met. SLD’s Service Coordinators are always available by telephone or email to assist our clients. We have the experience and knowledge to convey to our clients clearly what their security solutions are. Our approach is to always provide prompt and professional service in a timely fashion. There’s more to think about than just a lock when examining your security needs. Our Specialists can provide a wide range of options to our clients. Whether there is a need for locks, doors, security cameras, automatic door operators or the creation of an entire security management system from the ground up, SLD is able to meet expectations. Industry leading security solutions since 1950. Security Locksmith & Design’s individually tailored maintenance programs are a highly leveraged method to manage security. By maintaining peak performance and functionality of security systems, this enables site managers and building staff to have confidence in their security. The control of security benefits all in the mitigation of loss and liability exposure. National service and support provides assurance that corporate needs are met in a timely and efficient matter, regardless of location. Our security solutions can be applied to multiple locations benefiting corporate goals. The breadth of our security knowledge provides our clients with the security they seek, the support they require and the service none can match. You can’t duplicate SLD’s years of experience! No matter the security concern, regardless of how complex, SLD goes above and beyond to provide our clients with the best solutions to their needs. Our Security Specialists have the experience, knowledge and ability to solve any issue. Security Locksmith & Design Ltd.